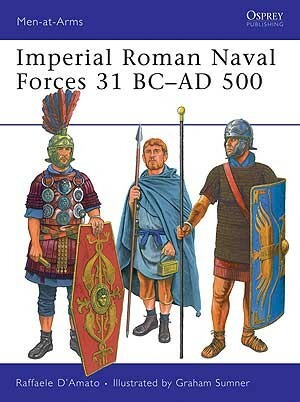 The Roman Navy, although somewhat overshadowed by the legions, played an important role for the Roman Empire. 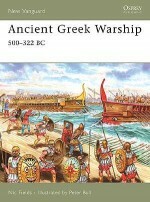 For the Army to conquer and rule its vast territories, control of the sea lanes was essential. 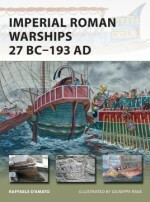 The navy fleets needed to be structured and powerful in order to dominate the trade routes, transport legions and defend and attack against pirates and other enemies. 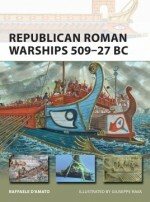 Under Augustus in 31BC, the navy consisted of 800 warships with many being sent to Ravenna and Misenus in Italy, and smaller squadrons to the external coasts and to the major rivers to support land operations. 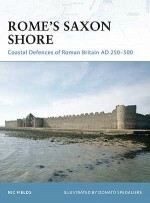 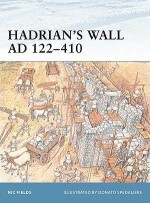 This book provides a detailed re-evaluation of the vital contribution made by the Roman navy to Roman imperial power, covering the organisation of the fleets and the everyday life of the soldiers. 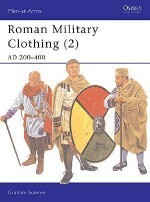 Previously unpublished research is complemented by superb colour reconstructions of the uniforms and equipment, making this a central resource on a neglected piece of ancient history. 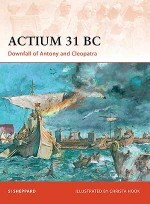 Dr Raffaele D'Amato is an experiencd Turin-based reseracher of the ancient world. 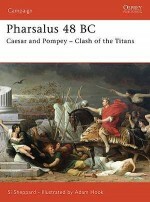 He is an external professor to the Athens University School of Philosophy and Material Culture. 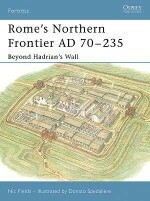 This is his first book for Osprey.Graham Sumner was born in 1958. 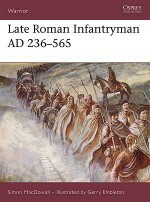 He studied illustration at Wrexham Art School and has specialised in archaeological reconstruction drawings. 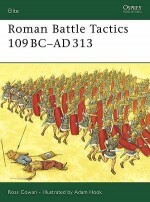 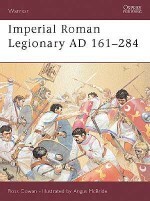 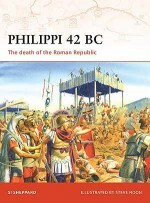 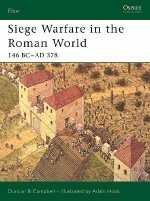 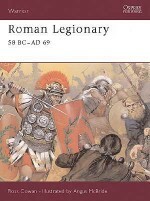 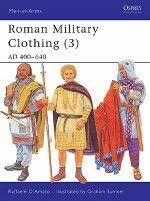 He has written a number of articles on the Roman Army for Military Illustrated magazine and was the author of the popular Roman Army: Wars of the Empire in Brasseys' History of Uniform series. 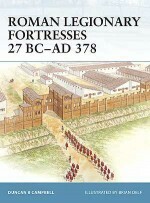 He is a member of the Association of Archaeological Illustrators and Surveyors MAAI&S.